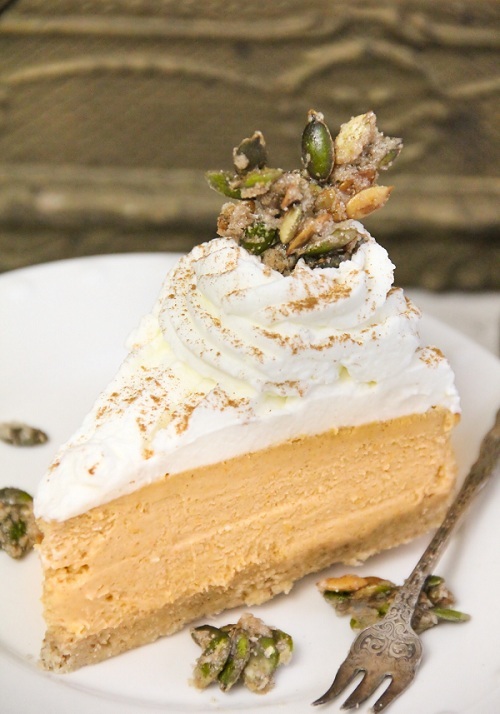 I love a good pumpkin cheesecake, and this one is especially good. The recipe comes from Food & Wine's Best of the Best Cookbook Volume 10. The first thing about this dessert that piqued my interest was the sugared pumpkin seeds. I've sugared pecans plenty of times at Christmas (a tradition) but never pumpkin seeds! Why didn't I think of that?! I appreciate the nuances of flavor in the crust; slightly nutty with the addition of pecans and just a hint of ginger. Every component of this cheesecake is well composed. It does take a little time to make, but it's the real deal. Embrace the beauty of the water-bath method. It's so worth the effort. 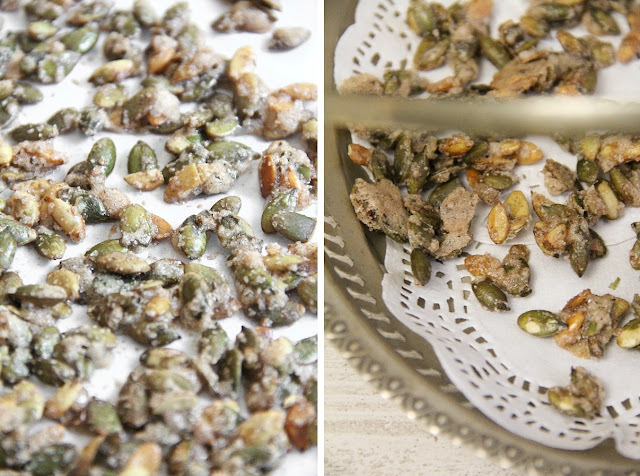 Sugared pumpkin seeds are so easy to make and great for a quick snack! 1. Preheat oven to 350 degrees. Grease a 9-inch springform pan. Wrap the outside of the pan in an 18 inch square of heavy duty aluminum. 2. Place flour, sugar, salt, pecans and ginger in the bowl of a food processor. Process until the pecans are finely ground. Add cold butter and process until crumbs form. Add water and process in bursts until the dough starts to come together in clumps. Press dough evenly into the bottom of the prepared pan. 3. Bake for 25-30 minutes. Cool completely. Reduce oven temperature to 325 degrees. 1. In a medium bowl whisk together pumpkin puree, heavy cream, vanilla extract, cinnamon , ginger and salt. Set aside. 2. In a standing mixer with the paddle attachment, beat the cream cheese at medium-low until creamy (approx. 2 mins). Gradually add sugars and beat until blended. Add pumpkin mixture and beat until blended. Add cornstarch and beat until just combined. Add eggs one at a time, mixing well after each addition. Scrape down bowl as necessary. 3. Use a rubber spatula to scrape the batter onto the cooled crust. Place the aluminum-wrapped pan in a roasting pan or large baking pan. Pour enough hot water into the pan to come up 1 inch up the sides of the springform pan. Bake 70-80 minutes, or until set and slightly wobbly. The cake will completely set as it cools. 1. In a standing mixer with the whisk attachment, beat heavy cream until it begins to thicken slightly. Add in granulated sugar a little at a time. 2. Beat until stiff peaks form. Use to top cheesecake, or pipe in decorative swirls. You may also serve this on the side. 1. Line a cookie sheet with a piece of parchment, or grease a baking sheet with cooking spray. 2. Whisk egg white until frothy. Place pumpkin seeds in another bowl, and pour in just enough egg white to coat the seeds. You will most likely not use the entire egg white. Add salt, sugar and cinnamon. Toss well to coat. 3. Spread seeds on baking pan. Bake for 15-20 minutes until they begin to dry and color. Cool completely on a wire rack. Note: I broke the sugared seeds into large pieces and used them as a sculptural garnish for the cheesecake. If you do this, be sure to top the cheesecake just before serving so the seeds stay crispy. These can also be served alongside the cheesecake in a pretty dish. Gorgeous! Love the sugared pumpkin seeds! That is spectacular looking and I bet it tastes amazing! I bet this is worth every single ounce of effort. 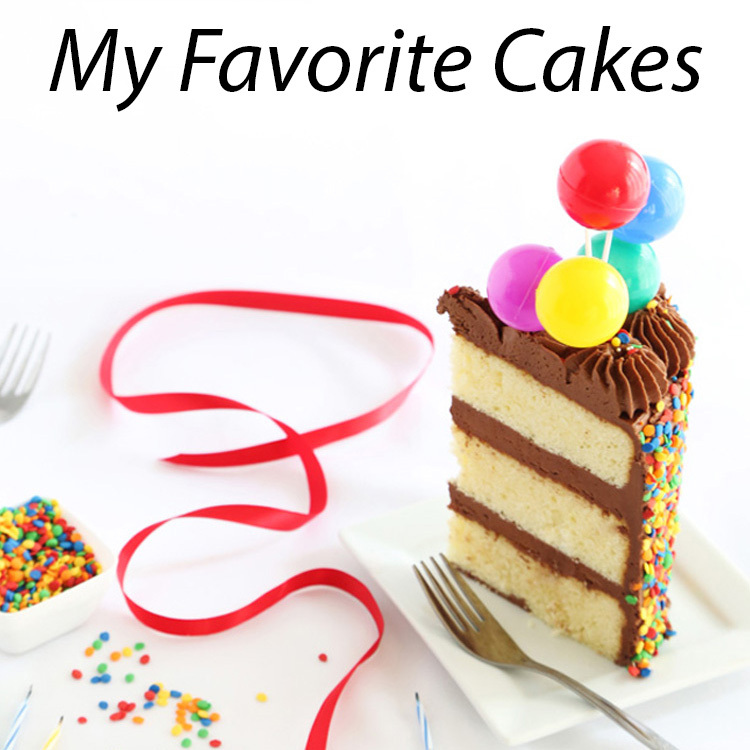 And I LOVE your cake stand. So RAD! i think these are the most gorgeous pictures of any recipe i have ever seen on a blog. GORGEOUS! I'm in LOVE with the sugared pumpkin seeds! I recently made pistachio brittle for a project and now I just want to candy anything/everything. Pumpkin seeds sounds like perfect for the upcoming holidays. That is gorgeous! I've never seen such a intricate cheesecake. YES! Girl you done this just right. Love the addition of the sugary pumpkin seeds. 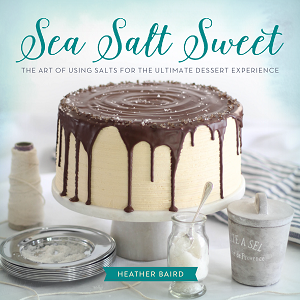 Gorgeous and intriguing, Heather! 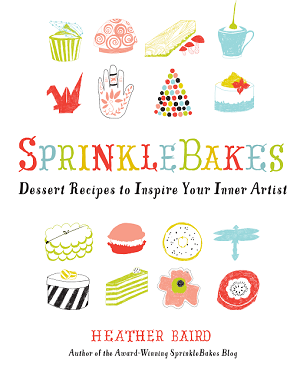 The cheesecake itself looks incredible, but I also love your Heather-spin on it all. Stunning! This is just so gorgeous!! Amazing! Can this be made the night before or does it need to be served right after you make it? What a gorgeous cheesecake! I really love the sugared pumpkin seeds. This is a stunning looking cheesecake and the addition of the pecans in the crust and the sugared pumpkins seeds are a beautiful finishing touch. Outstanding decoration on this beautiful cheesecake. Wow! This is such a pretty cheesecake! Looks like it would be a perfect unique dessert for Thanksgiving. Great flavors! Every thing you make is perfection...who eat't these creations? Sugared pumpkin seeds are a stroke of genius!! That is the most beautiful cheesecake I have ever seen! Just amazing! 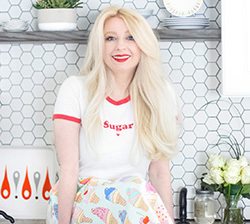 You are a wonderful inspiration and when I grow up, I want to bake just like you! Lovely cheesecake, I've been craving one and in fact I am making one tomorrow. What a creative way to use the pumpkin seeds. OMG, sugared pumpkin seeds look just amazing! This cake is out of this world beautiful. Great job! this looks so dainty and beautiful! Oh my, that is a work of art. The sugared pumpkin seeds are a wonderful idea - they look beautiful and I'll bet they taste pretty darn good, too. 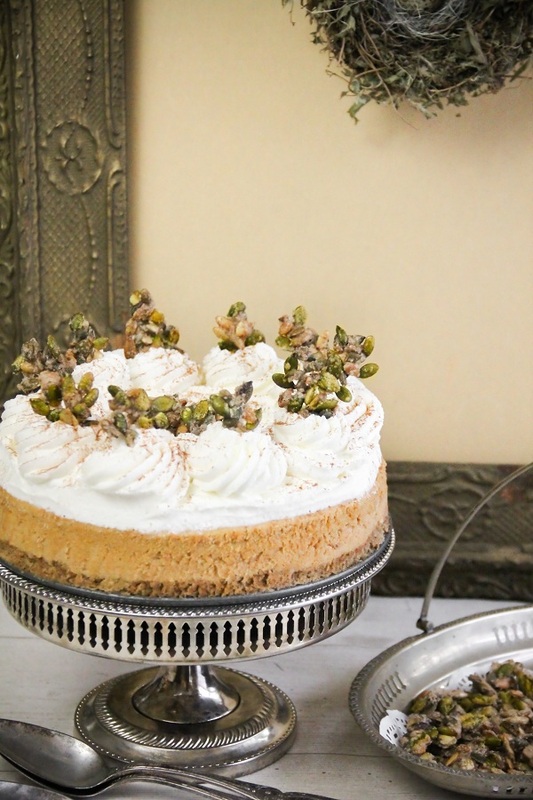 I love pumpkin cheesecake but that addition of sugared pumpkin seeds is such a good idea as a topping. Looks amazing!! um dreamiest cake and DREAMIest cake stand :D this would be dangerous to bake though considering i might just eat all the sugared pumpkin seeds before the cake is baked !!! another gorgeous dessert! i love pumpkin cheesecake - far more satisfying than pie, in my opinion. you should check out bonnie stern's recipe for butternut squash & bocconcini salad. it's incredibly yummy and comes with a recipe for pumpkin-seed brittle. not a dessert, but a great fall salad and the brittle is heavenly! As I'm absolutely addicted to anything pumpkin, this has to be moved onto my "must be created and consumed" list! And your photos are gorgeous. What an unbelievably beautiful cheesecake! I am obsessed with pumpkin and I love your addition of sugared pumpkin seeds. Brilliant! This sounds amazing! And is so beautiful. I love the idea of sugared pumpkin seeds...they add such a nice touch! Yum! Yum! Cheeeeeesecake. Wait. I forgot that I shouldn't be here due to my need to scale back from vacation eating! I just can never resist coming to your beautiful blog. Oh this looks almost too good to eat! I mean...I'd manage a piece or three somehow,though ;) The filling looks so creamy and decadent. And sugared pumpkin seeds? 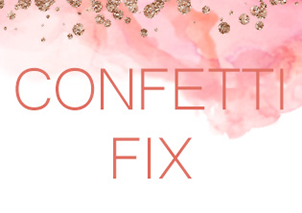 It's like a candy dessert for after dessert. Seriously, I don't think I've seen anything as pretty as this!! This is gorgeous! And such a tasty set of flavors. Hope I have the patience to throw it together half as lovely as this. I'm so in love with ur blog ;) Great! I don't think I have ever seen such a beautiful pumpkin dessert! I love the idea of the sugared pumpkin seeds. Great pictures! Very tempting and mouth drooling. The instructions are also easy to follow. I will make my own batches of these and hope that it will also look good and taste good. I've never seen sugared pumpkin seeds before! What a great idea! Just had to stop back and let you know this made my list for weekly faves. It's just so amazing I wanted to share it with people. Absolutely stunning! 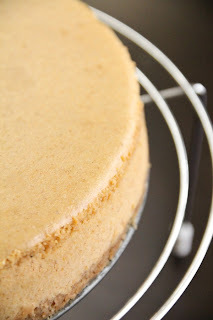 You have elevated pumpkin cheesecake to the highest of heights. Yum! This looks absolutely divine! :) I'm going to attempt to make it this weekend for a BBQ I'm going to. Lets hope I can get mine to look half as good as yours looks. I love everything about this post! The photographs, the cake stand, the cake, candied pumpkin seeds. It's a real winner this recipe. Just amazing! It's official! I'm requesting this one for my birthday. It's the day after Thanksgiving so I want something fall-related, but not something I'm likely to have had the day before. I'll let you know how it turns out! I'm back...My hubby made this for my birthday and it was fabulous! Thanks for the great recipe!